The province of Valencia, the largest of the three making up the Valencian Community, is situated in the centre of the Spanish Mediterranean coastline while overlooking the spacious Gulf of Valencia; it is skirted at the back by a group of medium-high mountains and rolling plains leading to the lands of Aragon and Castilla-La Mancha. It is also opposite the Balearic islands and equidistant from the country's two major decision-taking centers: Madrid and Barcelona. 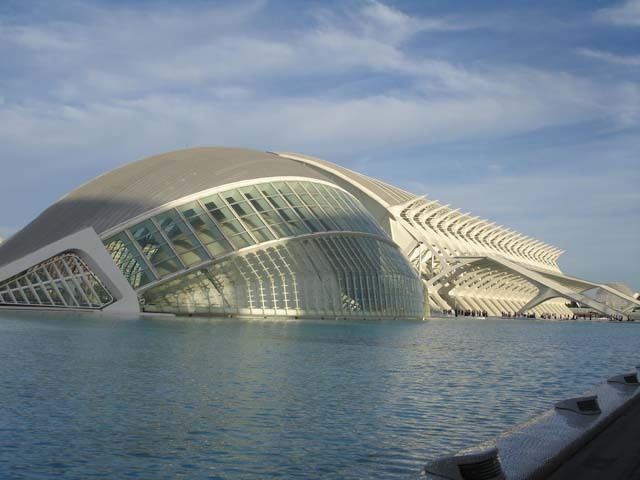 Valencia is a place identified with the Mediterranean Sea because its culture deriving from the old Mare Nostrum is shown in its patterns of social behavior. 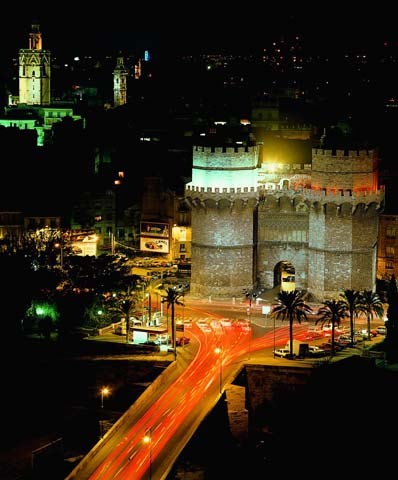 Furthermore, Valencia city is the administrative capital of the Valencian Community and the centre of the region of L'Horta. 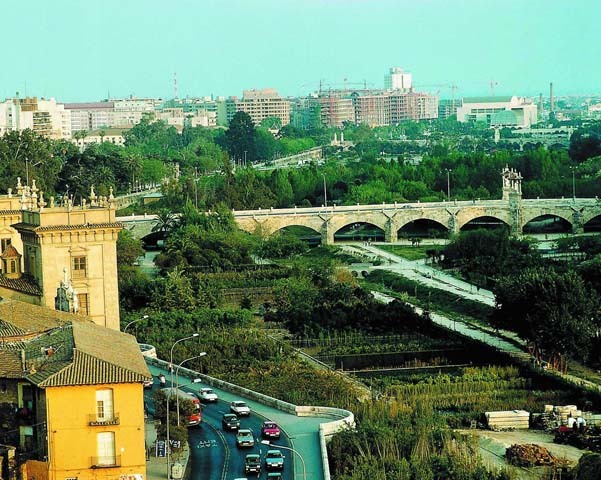 Valencia is the most densely populated town in the region as it is encircled by a wide belt of medium-size districts with an average density of 1,600 inhabitants per square kilometre forming an unbroken built-up area. 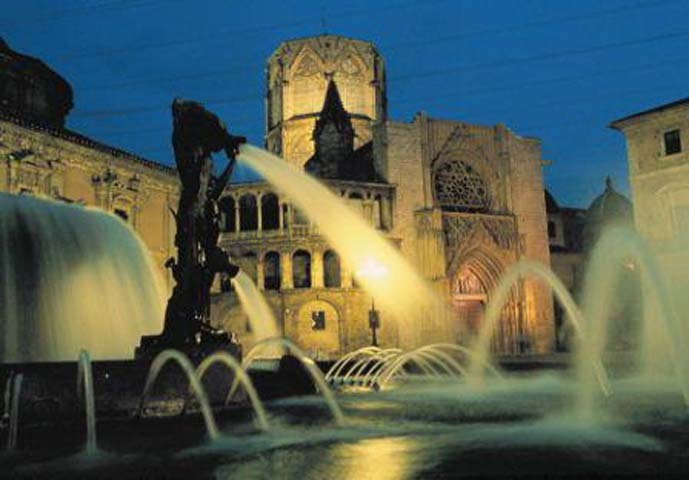 All of the major touristic and cultural sights in Valencia city are mainly found in two places, the historical city and the City of Arts and Sciences The Historic Centre is the result of 2000 years of Roman, Muslim and Christian civilizations. The City of Arts and Sciences, situated along the southeastern outskirts of the city center. 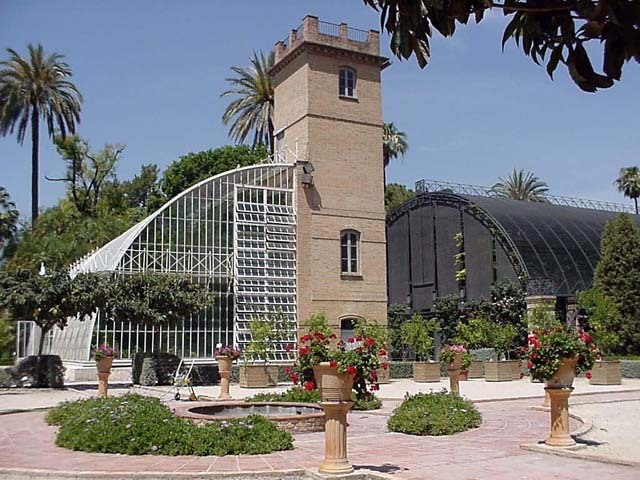 occupies an immense 350,000 square meter portion of the Turia riverside. 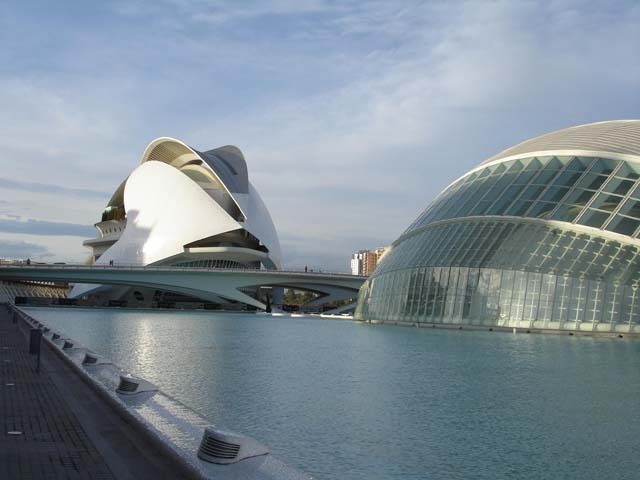 City of Arts and Sciences is the second most visited attraction in Spain, offering a wide range of possibilities from Europe's biggest aquarium to a science museum, music venues and a planetarium. The outstanding role of its architecture was made possible thanks to the work of two Spanish architects of international renown, Santiago Calatrava who designed the main part of the buildings (the Palau de les Arts Reina Sofía, the Hemisfèric, the Príncipe Felipe Science Museum, the Umbracle, and the Ágora) and Félix Candela, designer of the main Oceanográfico buildings. People generally eat later than in other European countries: breakfast (7:30 and 10:00 a.m.) is similar to the continental style. Restaurants serve lunch between 1:00 p.m. and 3:00 p.m., and dinner from 8:30 p.m. until 10:30 p.m. Most banks are open from Monday to Friday between 8:30 a.m. and 2:30 p.m. Only a few branches open on Saturday mornings. There are 24-hour automatic tellers around the city, and most (Servired, 4B, etc.) offer international services.